The 4 NCOH strategic research themes are complementary and interactive. 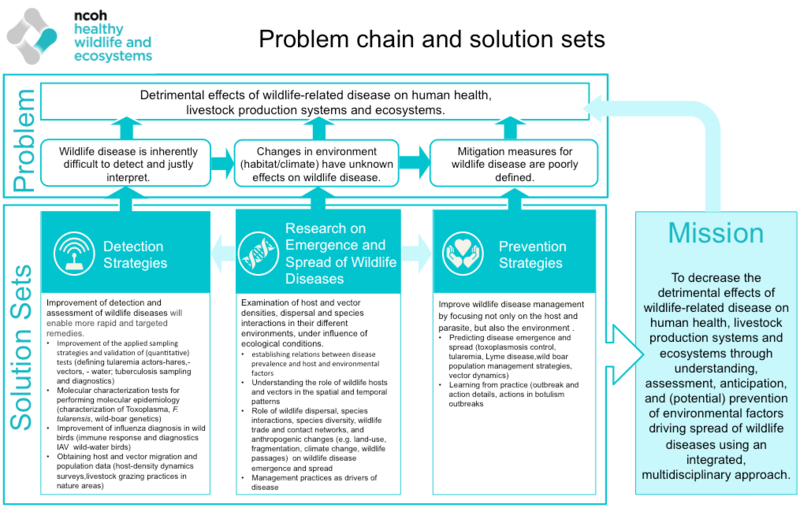 They focus on studying the interactions and connections between human, veterinary, wildlife, and environmental health in pursuit of durable solutions to grand societal challenges requiring a One Health approach. 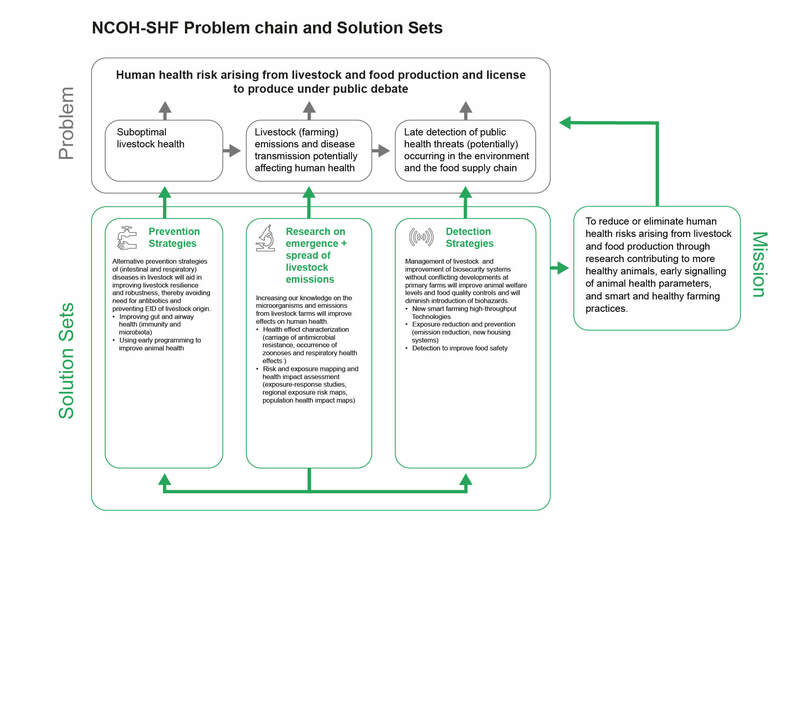 NCOH-SHF aims to improve animal health and reduce or eliminate human health risks arising from livestock and food production through use-inspired, fundamental, translational, and applied research, contributing to more robust animals, early signaling of health-disease status of the animal (animal signals of disturbance of health) with new biomarkers and smart and healthy farming practices. Healthy Animals: to improve animal health, NCOH-SHF will focus on respiratory and intestinal health through alternative Prevention Strategies. Environmental Health Risk Reduction: in pursuit of reducing livestock (farming) emissions, NCOH-SHF will focus on Underpinning Research on the drivers of emergence and spread of livestock-related microorganisms through the food chain and through emission in the environment and resulting food consumption that create potential risks for human health. Smart Farming: addressing the need for good management of livestock, NCOH-SHF will focus on Smart Farming solutions, including automated real-time monitoring and controlling of animal production, health, welfare, and environmental impact. 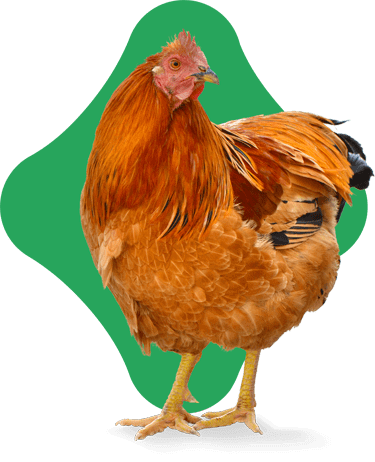 Animal husbandry and products are important to fulfil the global demand for high-quality food. Livestock production currently faces challenges related to animal disease threats and the license to produce due to risks to public health, sub-optimal animal welfare, and environmental degradation. Public health risks associated with livestock production and processing occur through direct occupational health risks, food chain, and exposure of individuals to emissions of microbial agents, toxins or other particles, and waste. In the Netherlands, livestock production takes place in a densely-populated country creating opportunities for pathogen exchange between humans and animals. Prevention of devastating animal disease outbreaks with the increasing size and density of farming is a challenge in and of itself, indirectly also affecting human health given its potential impact on food production. Healthy livestock production requires the contribution and cooperation between the chain partners in the production process. For development of concrete solutions to One Health challenges, NCOH has a common strategic research agenda (SRA). This SRA defines nine Solution Sets for its four Strategic Research Themes. 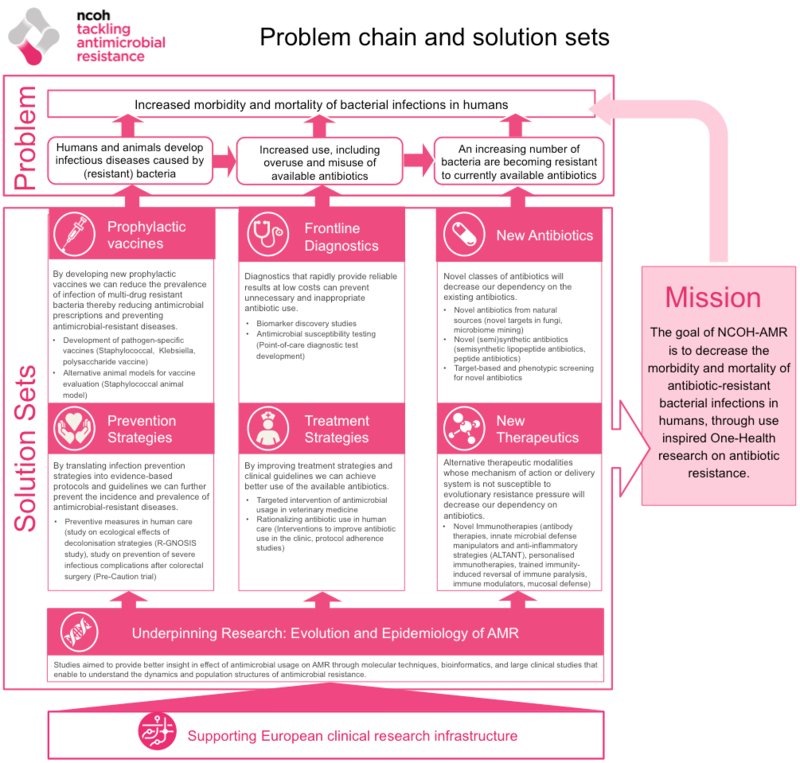 The Solution Sets are a combination of projects that span from predictive and fundamental research to preventive strategies, treatment strategies, and policy-oriented research (patient/host and population). The Solution Sets of NCOH-SHF constitute this theme’s Strategic Research Agenda (SRA). The goal of NCOH-SHF is to reduce or eliminate human health risks arising from livestock and food production. For more information about our research theme Smart and Healthy Farming please contact dr. Annemarie Rebel (Wageningen University & Research), Scientific Director NCOH-SHF. NCOH-EID aims to improve research and veterinary and public health preparedness for (re-)emerging infectious diseases. It will do so by providing fundamental insights into host, microbial, and environmental factors leading to disease . Moreover, to translate this into improved prediction, detection, prevention, and control strategies in a time frame that is compatible with fast-spreading Emerging Infectious Diseases (EID). Prevention of EIDs: in pursuit of effective and cheap vaccines and accompanying vaccination strategies that are crucial in EID prevention and preparedness, NCOH-EID will focus on human and animal Prophylactic Vaccines. Early Detection of EIDs: addressing the importance of early identification in the containment of outbreaks of emerging infections, NCOH-EID will focus on Frontline Diagnostics and Detection Strategies. 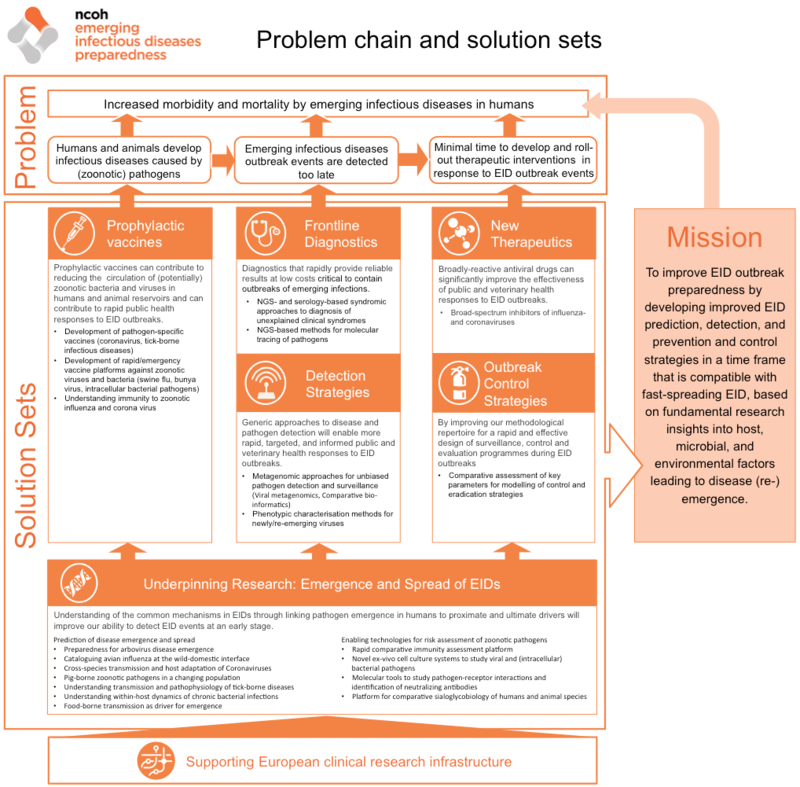 Control of EIDs: addressing the short window of opportunity to control EID outbreaks, NCOH-EID will focus on research on New Therapeutics and Outbreak Control Strategies. NCOH-EID will also include underpinning research, supportive to the other goals, on the drivers of emergence and spread of EIDs. NCOH-EID has a supporting European clinical research infrastructure. The emergence of novel infectious diseases and changing patterns of existing diseases across the globe have substantial impact on humans, animals, and the economy. While EIDs have remained relatively limited in terms of morbidity and mortality among humans, the potential pandemic threat is a challenge. In the veterinary field, EID can also trigger enormous economic losses from consequences of disease outbreaks and control activities. The high density and increasing size of farms in The Netherlands create new challenges in disease prevention and control. Evidence-based intervention measures typically are too late to impact on the ongoing outbreak and a call for integrated preparedness research is required. 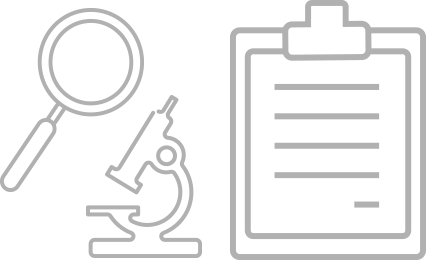 There is a lack in targeted efforts to timely detect new diseases, identify critical knowledge gaps, pre-emptively or as fast as possible during outbreaks, and to design control, prevention, and intervention strategies. The Solution Sets of NCOH-EID constitute this theme’s Strategic Research Agenda (SRA). The goal of NCOH-EID is to improve veterinary and public health preparedness to (re-)emerging infectious diseases. 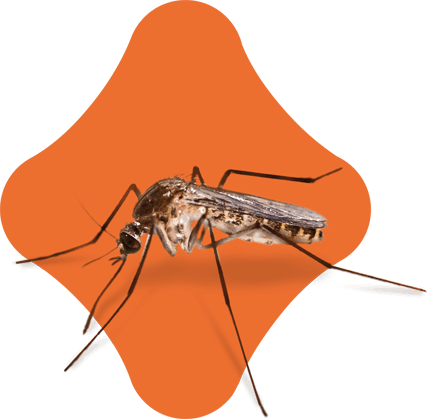 For more information about our research theme Emerging Infectious Diseases Preparedness please contact prof. dr. Marion Koopmans (Erasmus University), Scientific Director NCOH-EID. NCOH-AMR aims to decrease the morbidity and mortality of antibiotic-resistant bacterial infections in humans through use-inspired, excellent, fundamental, translational, and applied One Health research on antimicrobial resistance. Prevention of bacterial infections: addressing the root causes of the rising problem of antibiotic resistance, NCOH-AMR will focus its research efforts on Prophylactic Vaccines and clinical Prevention Strategies in pursuit of preventing bacterial infections in humans and animals. Antibiotic stewardship: contributing to decreasing the (mis)use of available antibiotics, NCOH-AMR will invest in Frontline Diagnostics and clinical Treatment Strategies that support antibiotic stewardship in humans and animals, which includes optimizing treatment through pharmacokinetic and pharmacodynamic priniciples. Treatment of bacterial infections: in pursuit of decreasing our dependency on the diminishing number of effective antibiotics, NCOH-AMR research portfolio will include research on New Antibiotics and New Therapeutics for humans and animals. NCOH-AMR will also include underpinning research, supportive to the other goals, on the Epidemiology, evolution and dynamics of antibiotic resistance in humans, animals and the environment and the migration of bacteria, plasmids, and resistance genes between these ecological niches. NCOH-AMRhas a large supporting European clinical research infrastructure. The global emergence of antibiotic resistance coupled to the increasing complexity of medical care increasingly relying on effective prevention and treatment options for bacterial infections, poses a serious challenge for modern medicine in the developed world. The success of antibiotics in the treatment and prevention of bacterial infections is now rapidly leading to their downfall. Exposing bacteria in humans and animals for decades to these ‘wonder drugs’ has augmented the emergence of resistance against all available antibiotics through selection of resistant mutants and cross-species transmission of bacteria, plasmids and resistance genes. Spill of human and animal waste also contaminates environmental niches maintaining continuous exposure of humans and animals. Better understanding the dynamics of these events, followed by effective interventions, is one of the cornerstones towards a sustainable solution for this global challenge. The Solution Sets of NCOH-AMR constitute this theme’s Strategic Research Agenda (SRA). 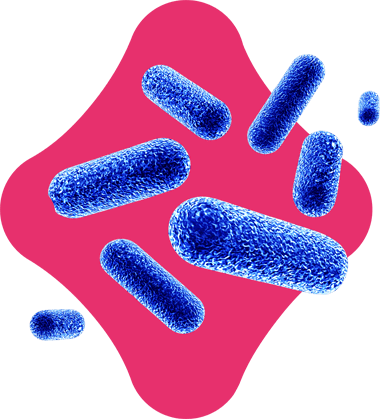 The goal of NCOH-AMR is to decrease the morbidity and mortality of antibiotic-resistant bacterial infections in humans. Embedded within NCOH-AMR, the Netherlands Antibiotic Development Platform (NADP) provides a platform for public-private partnerships for the Solution Sets “New Antibiotics” and “New Alternatives”. For more information about our researchtheme Tackling Antimicrobial Resistance, please contact prof. dr. Marc Bonten (UMC Utrecht), Scientific Director NCOH-AMR. 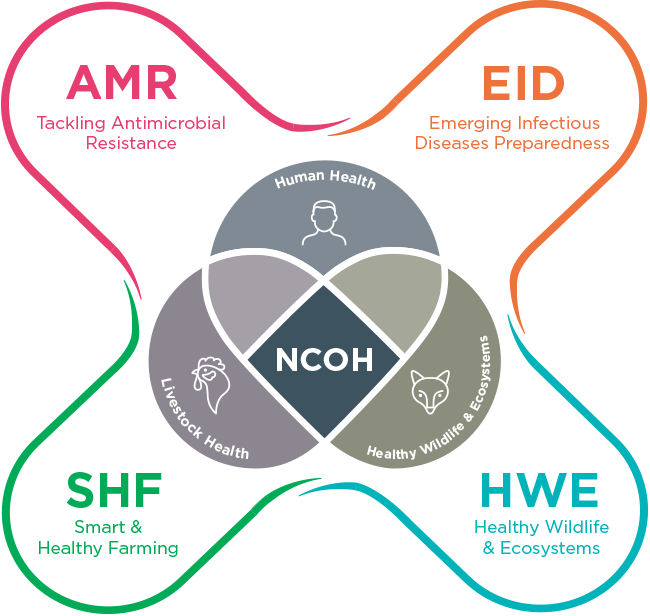 NCOH-HWE aims to decrease the detrimental effects of wildlife-related disease on human health, livestock production systems, and ecosystems through understanding, anticipation and (potential) prevention of environmental factors driving spread of wildlife diseases using an integrated, multidisciplinary approach. Detection capacity: addressing the inherently difficult to sample wildlife for appropriate testing, NCOH-HWE will focus on improved Detection Strategies. Analysis of drivers: to better understand the drivers and the spatio-temporal distribution of diseases influencing wildlife host density, host movement, contact networks, community competence, and host-parasite interaction, NCOH-HWEportfolio will include Underpinning Research on drivers of emergence and spread of wildlife diseases. 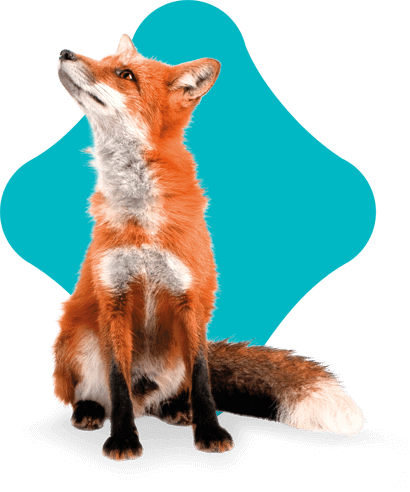 Evidence-based management: contributing to evidence-based understanding of required measures for wildlife disease, NCOH-HWE will include research for alternative Prevention Strategies. Based on detailed review of past outbreaks, estimates are that a large proportion of (re)emerging infectious diseases have their origin in wildlife. Globalisation is changing the nature and scale of wildlife disease and this is affecting ecosystem structure and health. However, the understanding of the exact mechanisms that drive the occurrence and spread of wildlife-related diseases is insufficient to successfully mitigate negative effects. In addition, the understanding of long term effects of wildlife diseases in a changing environment is insufficient to enforce timely preventive measure. The Solution Sets of NCOH-HWE constitute this theme’s Strategic Research Agenda (SRA). The goal of NCOH-HWE is to decrease effects of wildlife-related disease on human health, livestock production systems, and ecosystems. For more information about our research theme Healthy Wildlife and Ecosystems please contact prof. dr. Andrea Gröne (University of Utrecht), Scientific Director NCOH-HWE.